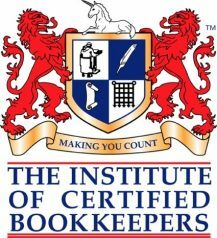 What, if any, bookkeeping software systems do you use? What is your weekly budget for bookkeeping? Anything else you wish to add about your company or your company's needs? We are a team of highly experienced certified bookkeepers, registered BAS agents and qualified accountants with over 20 years of experience. We provide a professional, reliable, trustworthy and honest service that is individually tailored to you, your business and your budget.